However, their performance of Stand By Me, by American soul singer Ben E King, earned them world-wide recognition and a legion of fans.The song - which reached number one on the Billboard gospel charts and has now been watched on YouTube more than 10 million times - will be included on the album.The group, led by award-winning conductor Karen Gibson, will go into the studio to begin recording later this month. 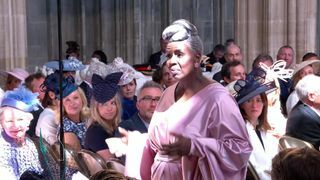 Gibson, who described the choir's rise to fame as "an un-dreamt dream" said they were "absolutely delighted" about the journey so far.She said: "It's been a roller coaster, but we wouldn't have it any other way. 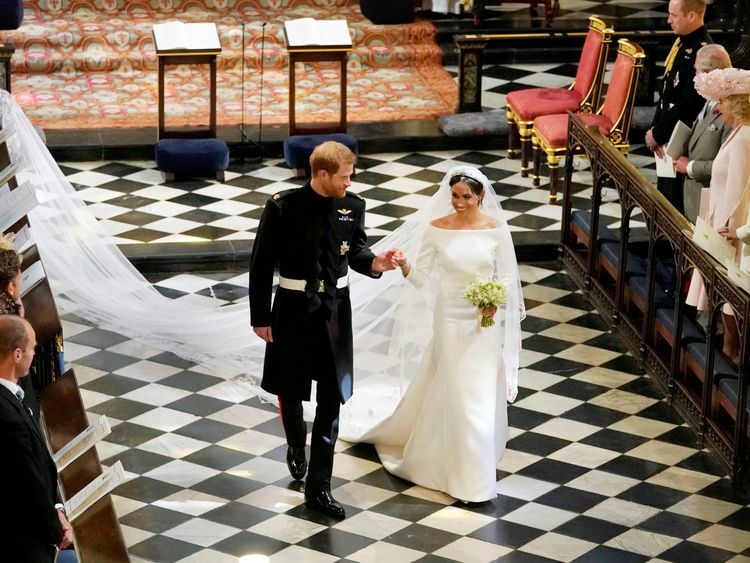 First, the honour of being able to sing at the royal wedding, and then the thrill of being signed to Sony. "It's like an un-dreamt dream - one that you wouldn't even consider, because you never thought it could happen to you. "We're very grateful and very excited about what's to come in the next few months too." 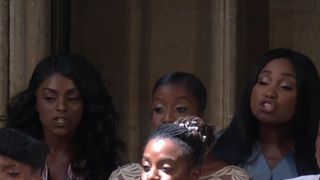 Chief operating officer of Sony Music UK, Nicola Tuer, said they were "thrilled" to sign the choir, who they said "stunned" them with their royal wedding performance.Ms Tuer added: "The choir believe in love, music and power and we are excited to capture this on record for their fans across the globe." 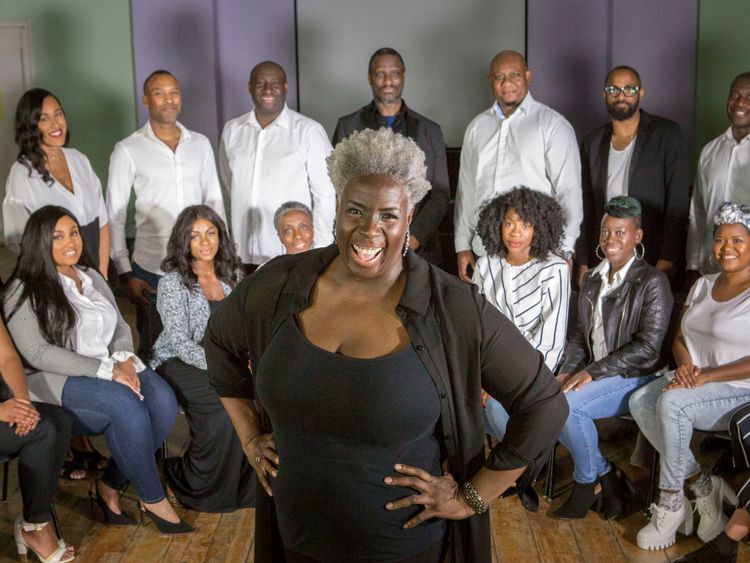 Kingdom will release their debut album on 2 November.The choir will also headline a concert at London's Union Chapel on 28 November.